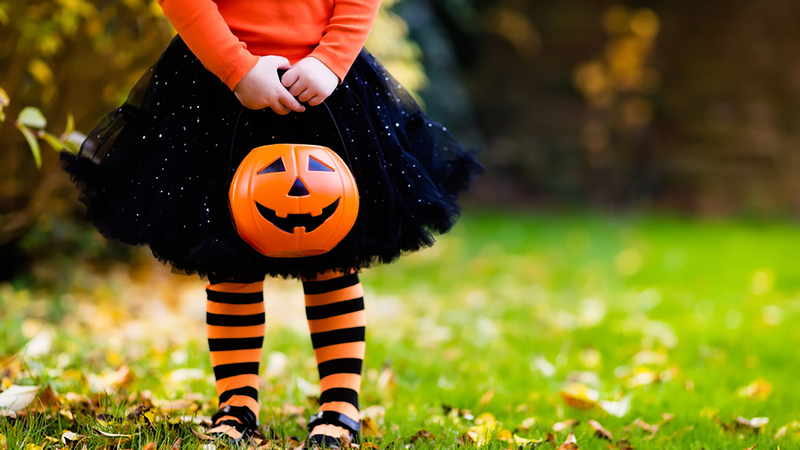 Check here for all of your fall and Halloween options! 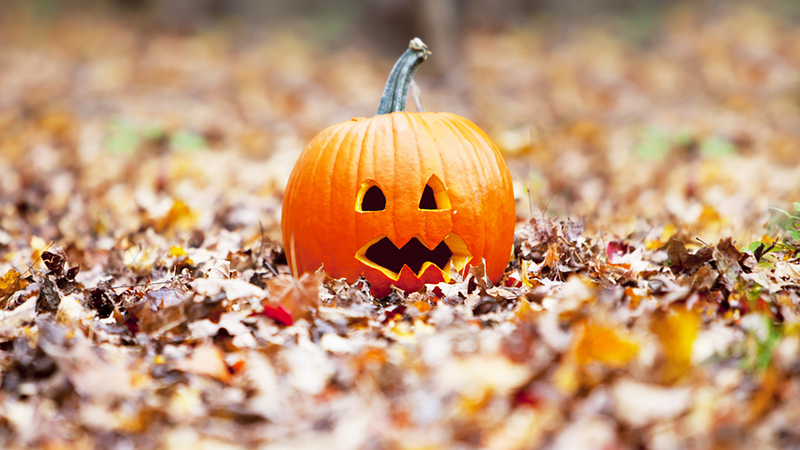 Your ultimate guide to Halloween and fall fun! 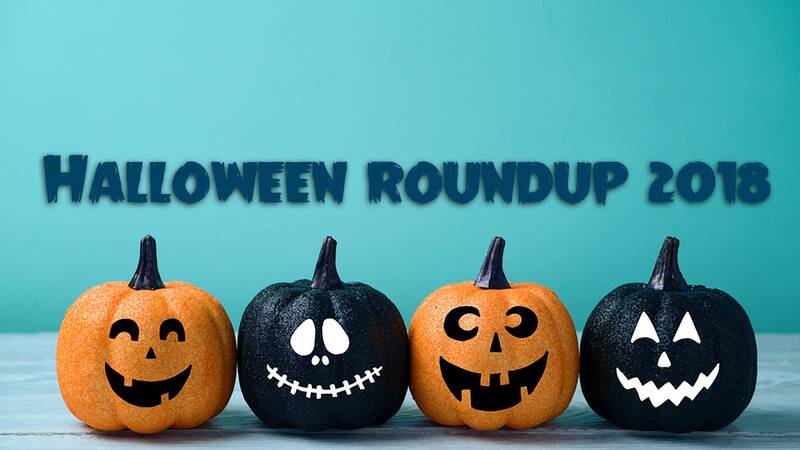 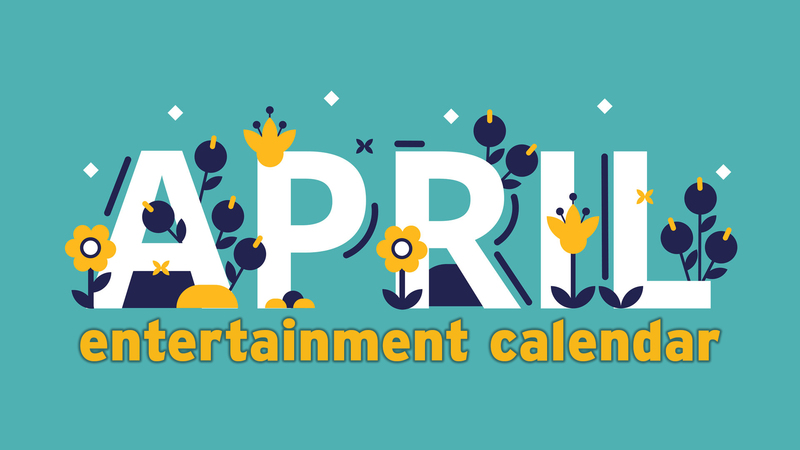 Check here for all seasonally appropriate events (and look to our weekly Weekend Planner posts for anything not fall- or Halloween-related). 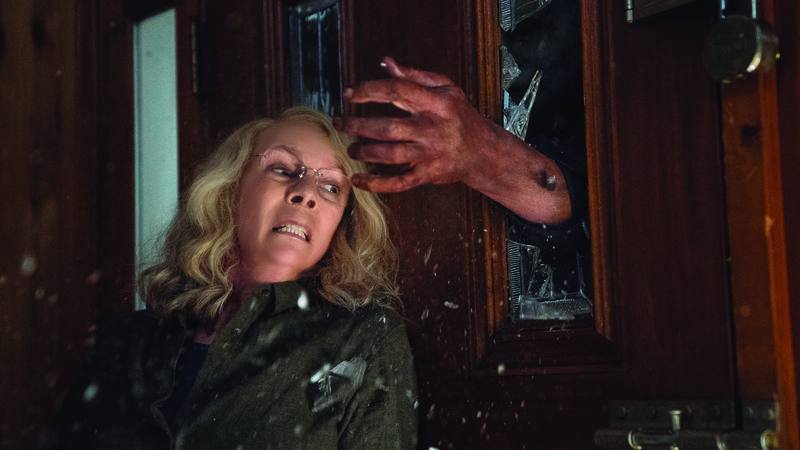 Jamie Lee Curtis returns to battle Michael Myers in the new "Halloween." 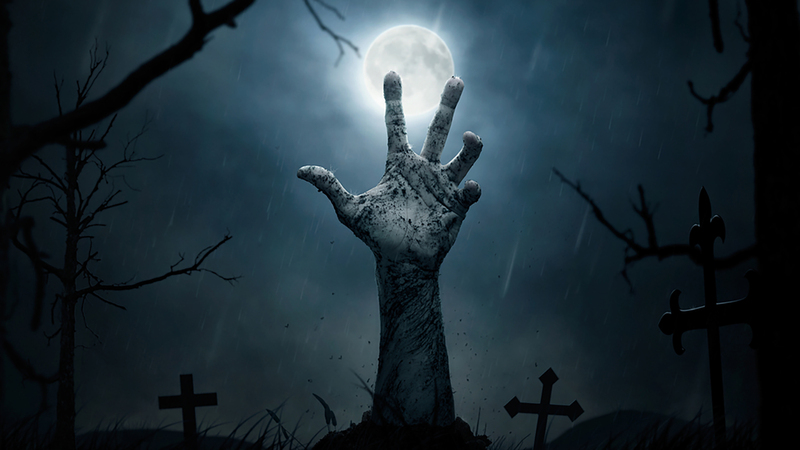 The annual Historic Twilight Tour at Llano Cemetery is Oct. 20. 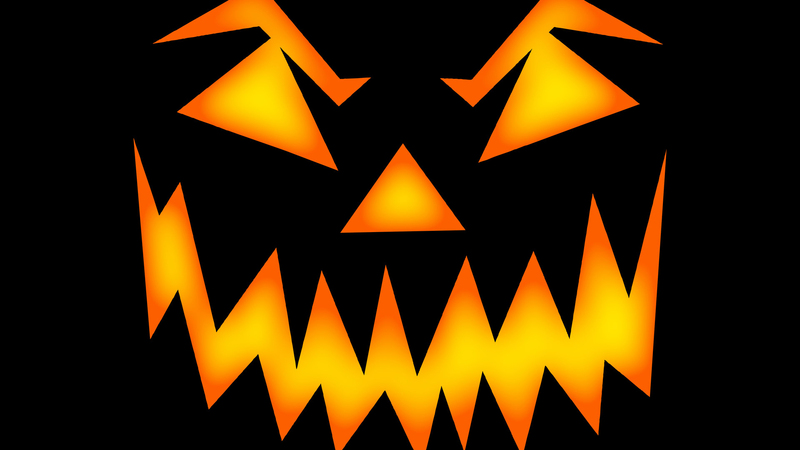 "Twilight" will return to theaters for 10th anniversary screenings on Oct. 21 and 23. 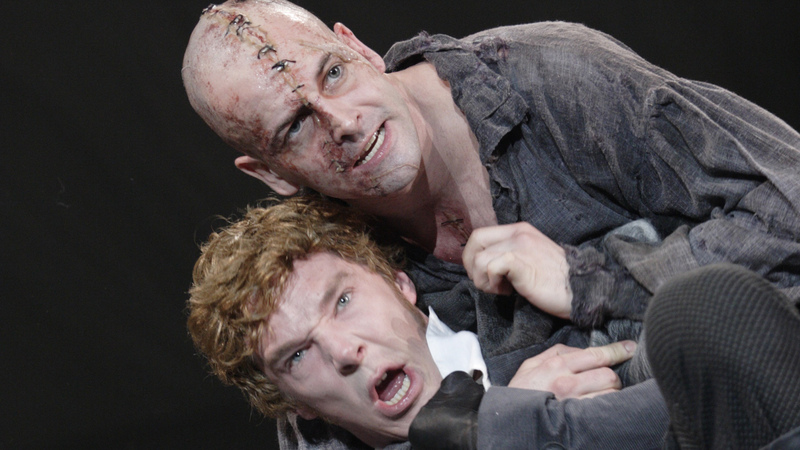 National Theatre's production of "Frankenstein" with Benedict Cumberbatch and Jonny Lee Miller will screen Oct. 22 and 29. 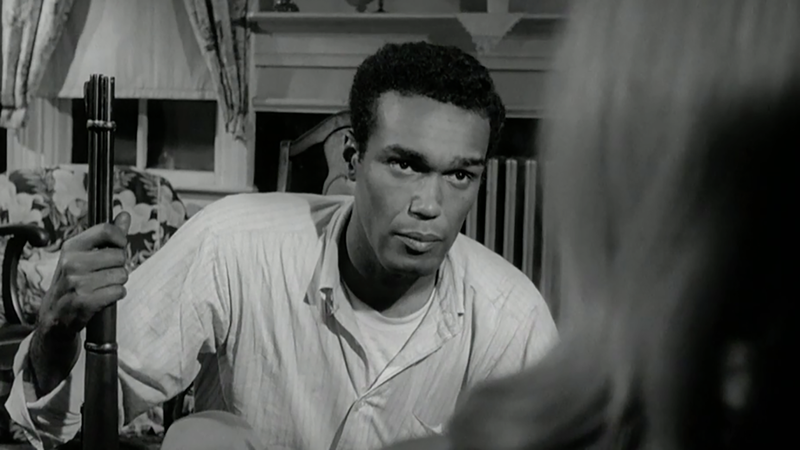 "Night of the Living Dead" will screen Oct. 24 and 25. 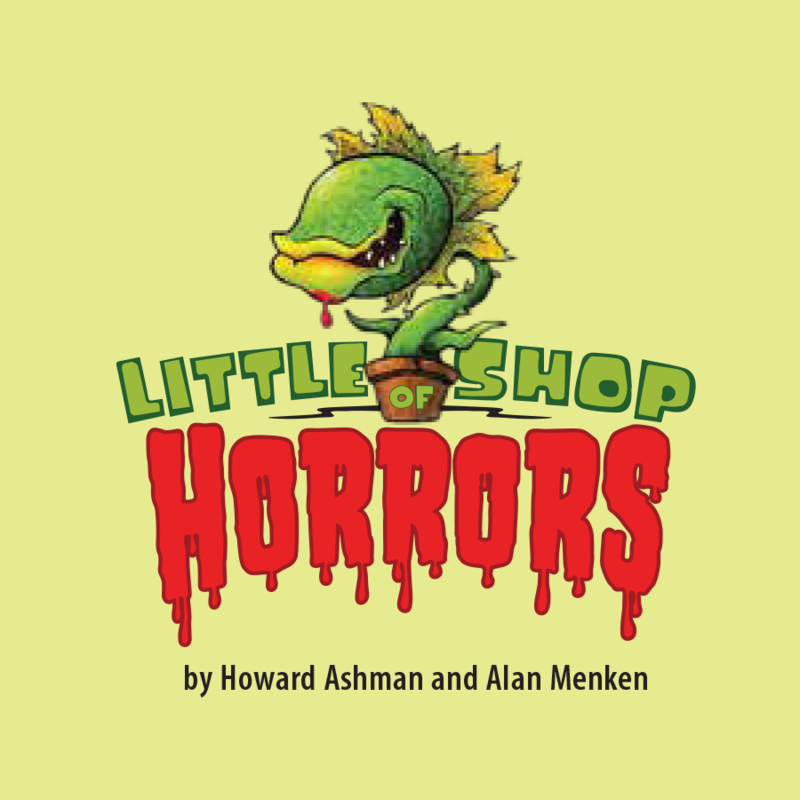 Amarillo Little Theatre's "Little Shop of Horrors" will be staged Oct. 25 to Nov. 4. 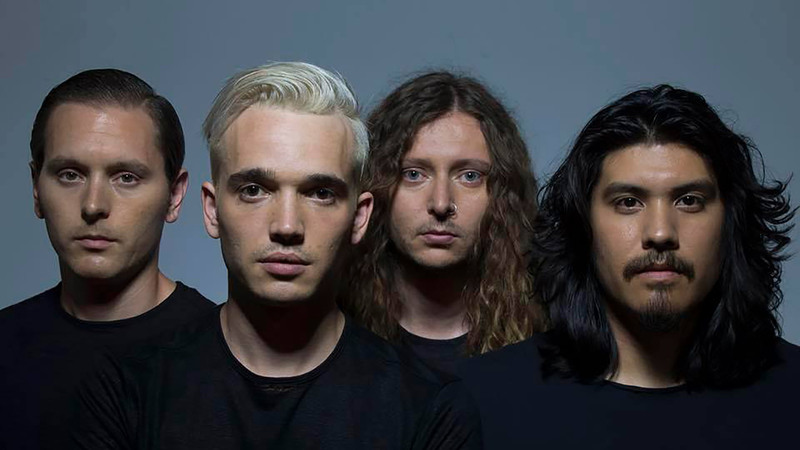 Badflower will headline the Rock 108 Halloween Bash on Oct. 26. 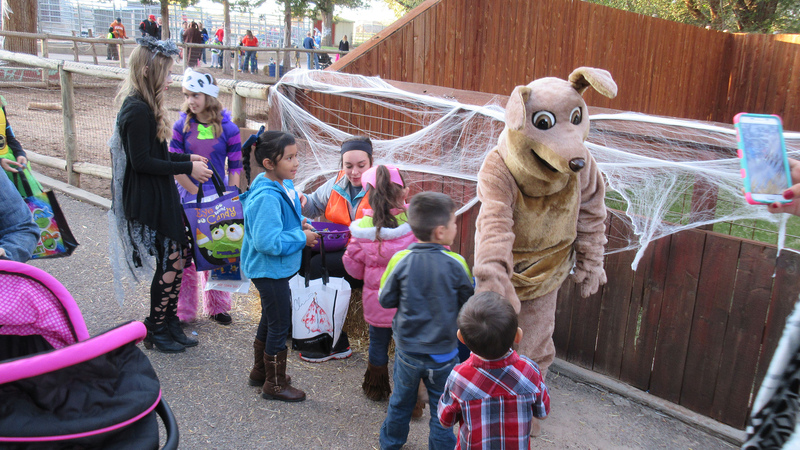 Amarillo Zoo's Boo at the Zoo will be held Oct. 26 to 28. 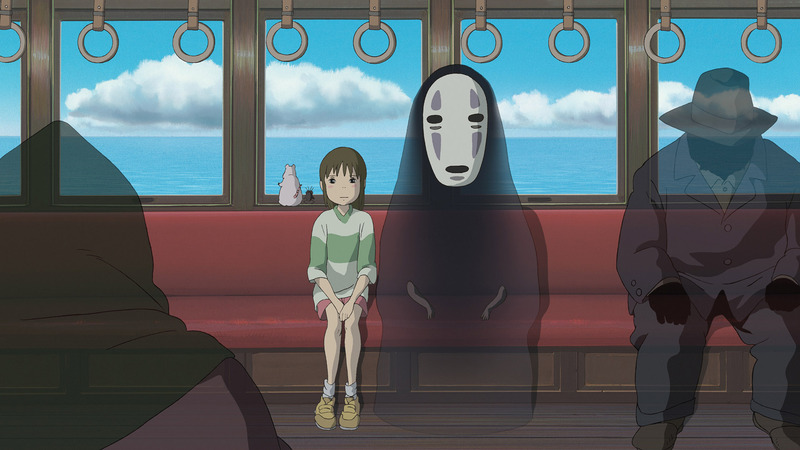 The anime classic "Spirited Away" will be screened Oct. 28, 29 and 30 as part of the Studio Ghibli Fest. 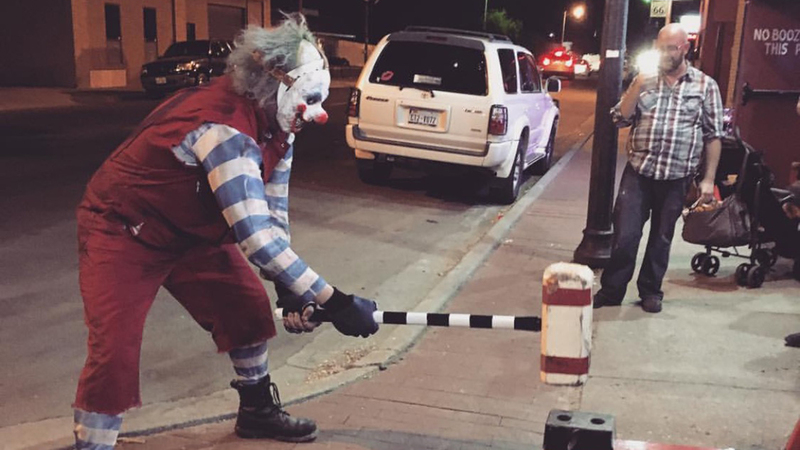 The 6th Street Creepy Crawl will return Oct. 31. 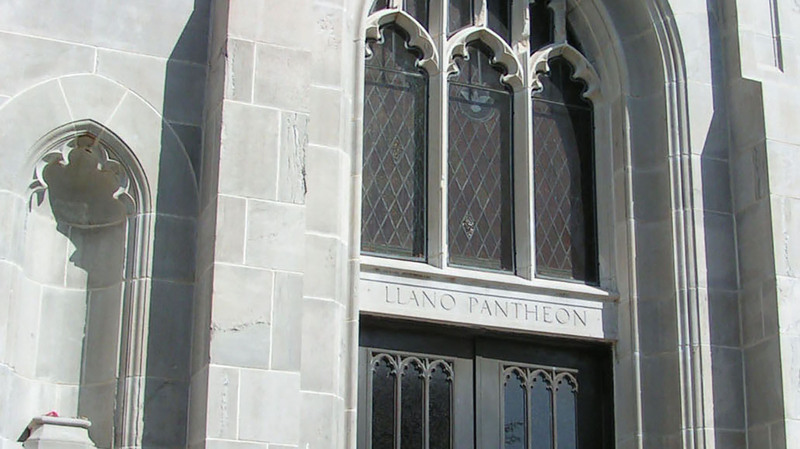 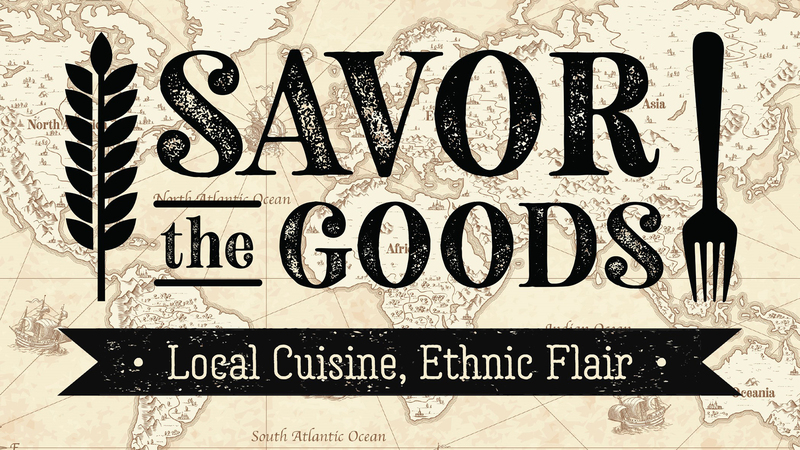 Allison Ricenbaw contributed to this report.